In order for welding glass to be effective, it must allow the user to see what they are doing and protect their eyes from harmful UVA radiation. Ultraviolet radiation is the light just outside of the visible range with higher energy than violet light. It can pass straight through the lens of the eye and over time it can cause damaged vision or blindness. 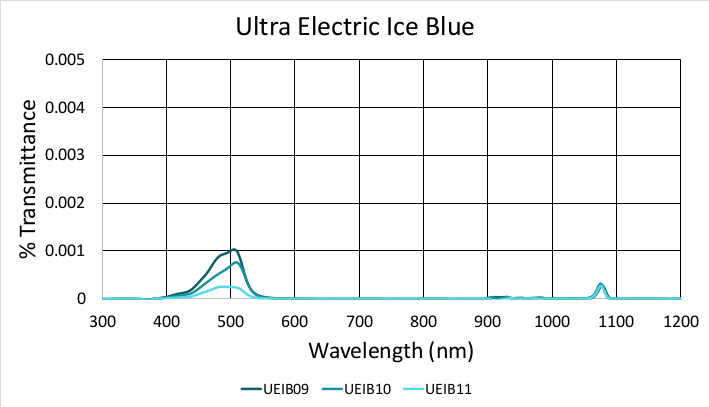 The Ultra Electric Ice Blue welding glass transmits light in the blue green range (450 – 550 nm), but effectively blocks ultraviolet light of 400 nm or less. 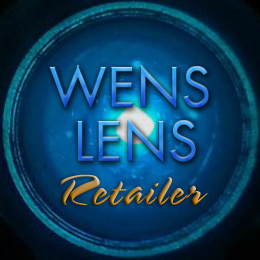 On average less than 0.00001% of the harmful UV radiation will pass through the Ultra Electric Ice Blue welding glass.